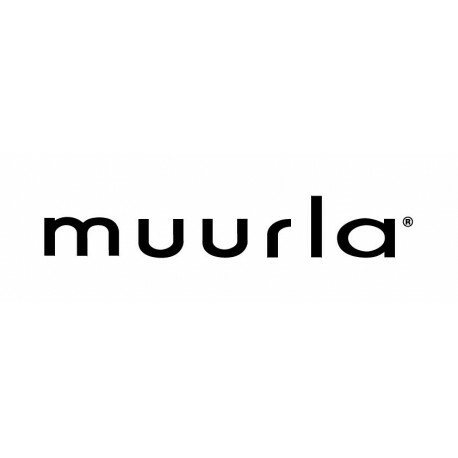 Muurla Design Marketing Ltd focuses on the design, sales and marketing of interior decoration and gift items as well as tableware for daily use. 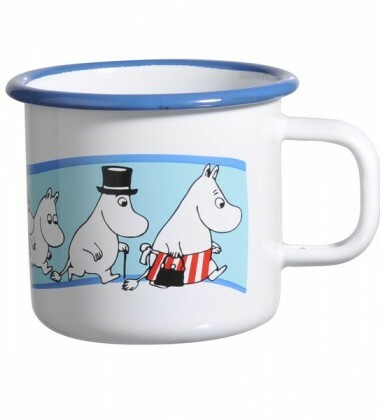 Glassware is manufactured and marketed for both domestic market and internationally. 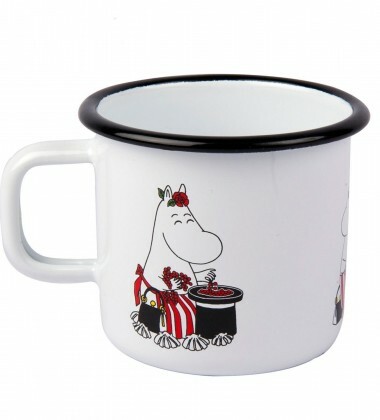 Most of the glassware is produced at Muurla Glassworks in Finland. 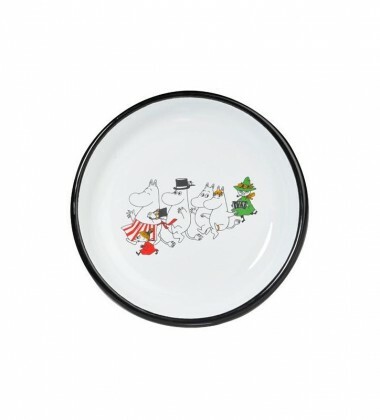 We also have very efficient production unit in Finland for wooden trays and coasters. 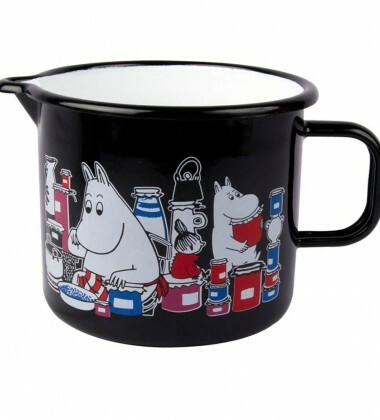 All our enamel is also produced in Europe. 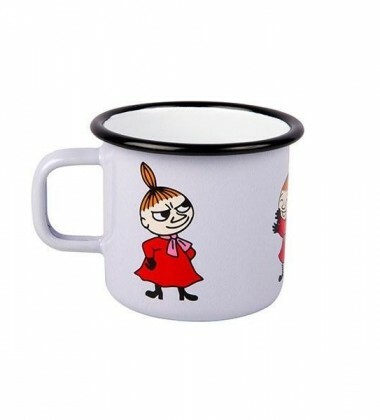 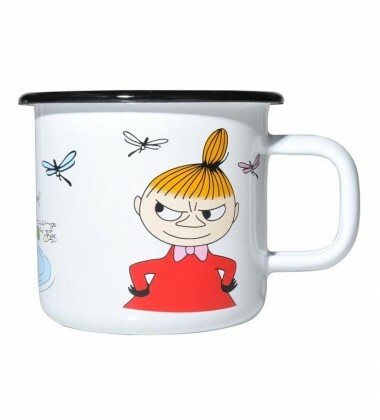 Muurla works as a licensee for three famous brands Moomins, Pippi Longstocking and Mutts. 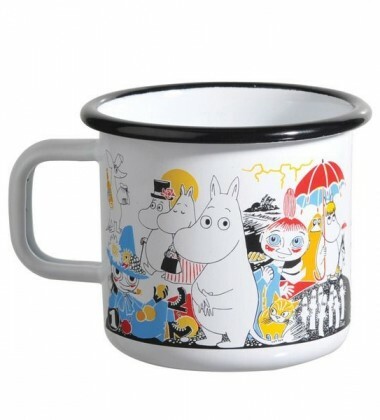 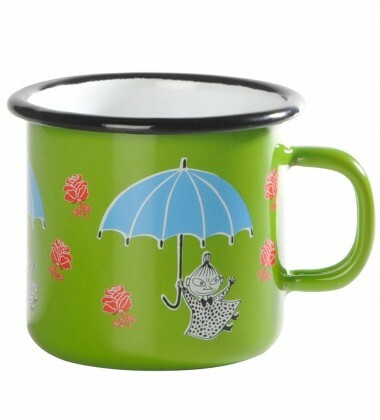 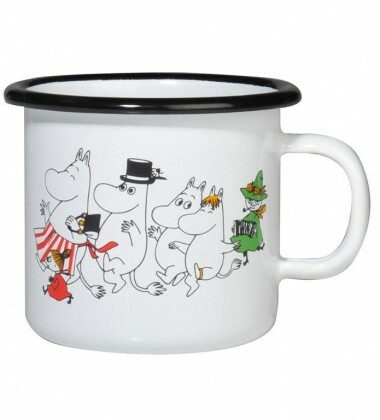 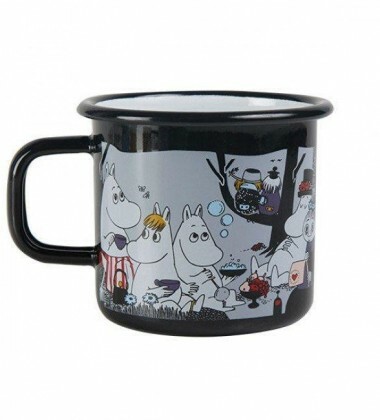 Muurla has worked with Moomins since 2009 and products are sold widely all over the world. 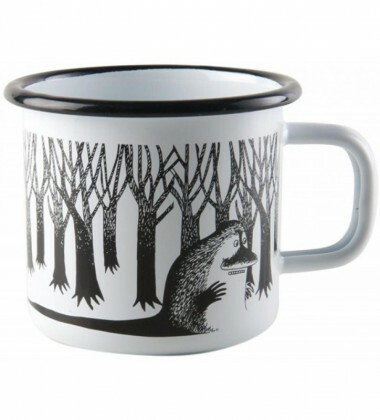 The brand Mutts has been a license since 2014. 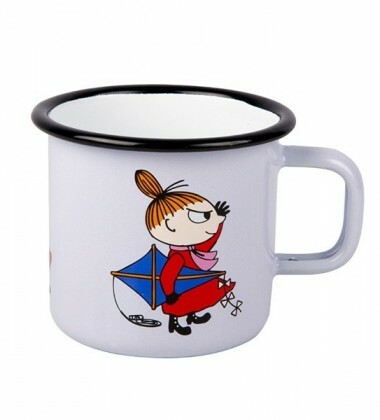 Pippi Longstocking is a novelty at Muurla's licenses and it started in beginning of the year 2015.